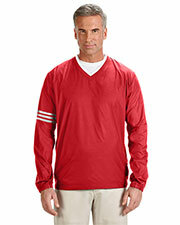 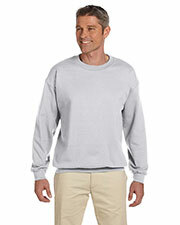 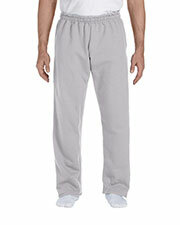 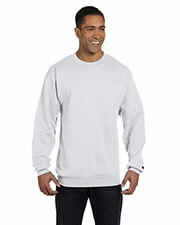 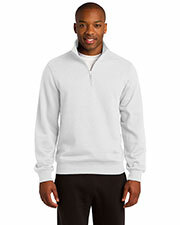 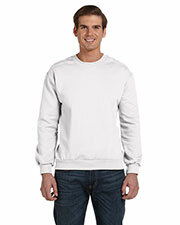 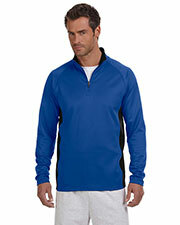 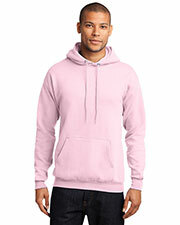 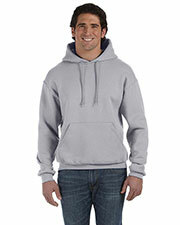 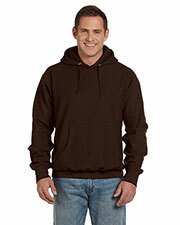 This fleece garment by Gildan is one of the most versatile items I have owned. 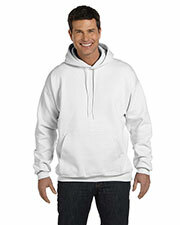 I can wear it for almost any activity or any weather condition. 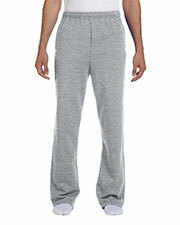 I love the relaxed fit that makes it comfortable enough to wear for sports/exercise, at home, or when going out with friends. 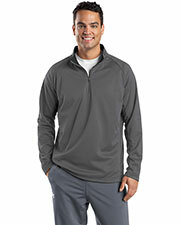 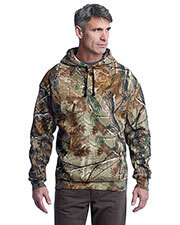 This fleece pullover instantly makes you feel warm. 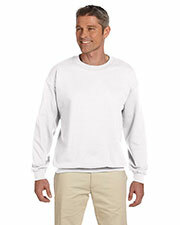 Plus, it is so easy to clean, its fast-drying, and it holds its shape remarkably well. 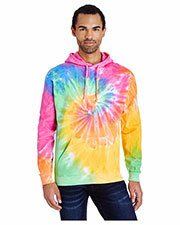 I like it so much that I'm thinking of getting a couple more. 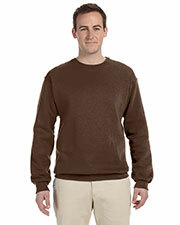 It looks like a sweater but performs like a fleece! 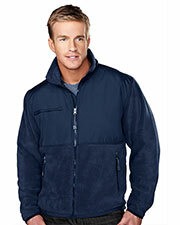 It is soft on the inside and can keep you warm even in pretty chilly weather. 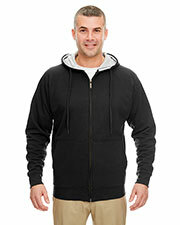 A great buy especially for the price.